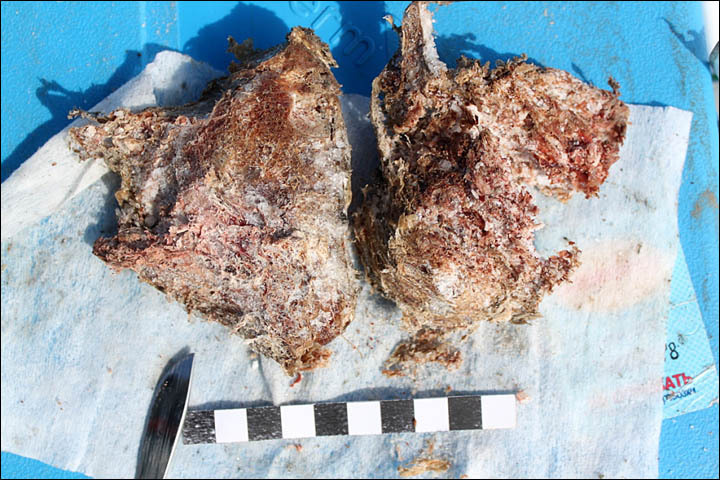 Blood and tissue samples could be used to return wooly mammoths from extinction. 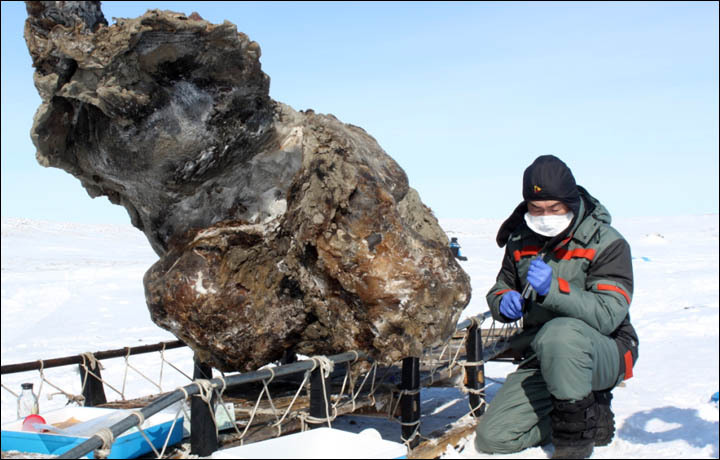 Scientists working in Siberia claim to have found preserved blood and muscle tissue from a Siberian wooly mammoth in the ice. 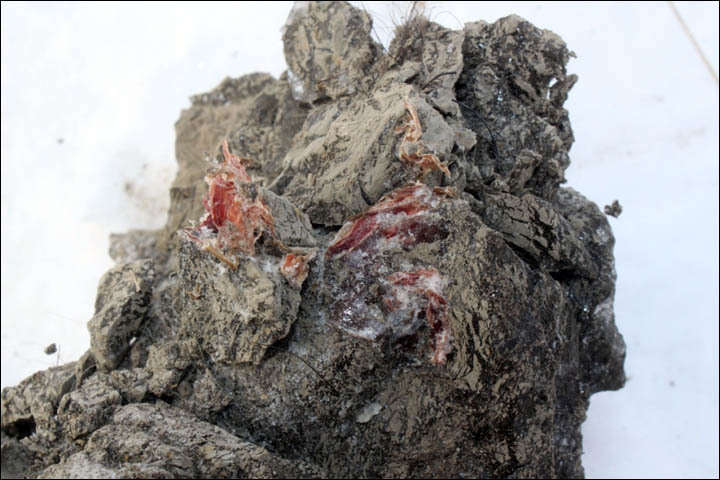 The blood drained from the animal where it then froze into an ice cavity and was preserved -when paleontologists broke the cavity blood flowed out. 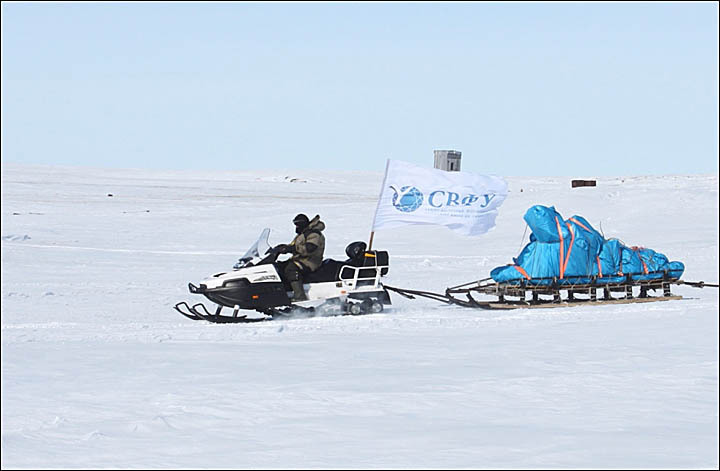 The team that made the find has a partnership with a team of South Korean scientists who are actively seeking to clone mammoths - if there is any viable DNA in the new samples; it is now a certainty that those scientists will make an attempt to return the mammoth to life. The mammoth's tissue was remarkably well preserved, and according to researchers looked like red, raw meat. 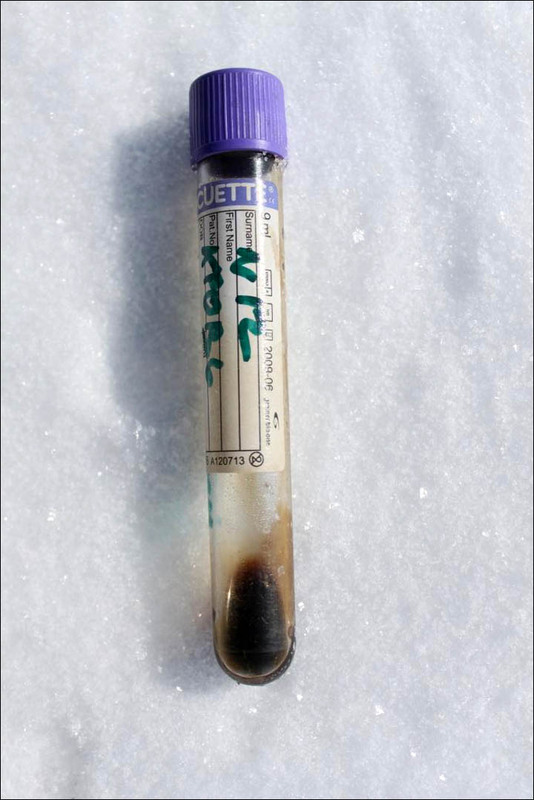 The researchers believe that the blood could still flow after being in frozen conditions for so long because mammoth blood must contain some natural antifreeze agent. 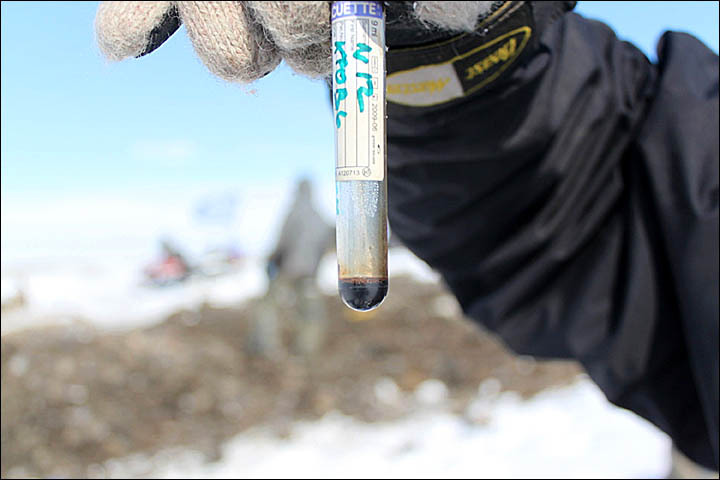 "We were really surprised to find mammoth blood and muscle tissue," researcher Semyon Grigoriev told the Siberian Times, "It is the first time we managed to obtain mammoth blood. No-one has ever seen before how the mammoth's blood flows. The approximate age of this animal is about 10,000 years old. 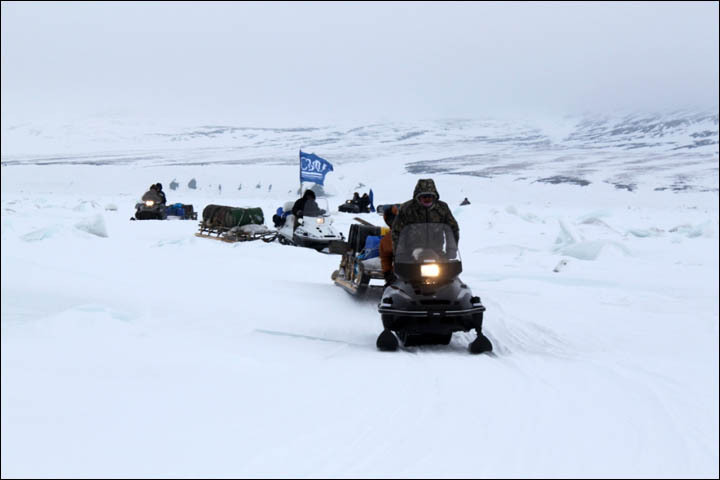 It has been preserved thanks to the special conditions, due to the fact that it did not defrost and then freeze again." On the subject of how the mammoth came to be so well preserved, Semyon said that "We suppose that the mammoth fell into water or got bogged down in a swamp, could not free herself and died. Due to this fact the lower part of the body, including the lower jaw, and tongue tissue, was preserved very well. The upper torso and two legs, which were in the soil, were gnawed by prehistoric and modern predators and almost did not survive." The researchers are calling this find "the best preserved mammoth in the history of paleontology."